Start every day in a warm car with windows free of ice and fog. WarmUp 1900 Bluetooth® lets you control your electrical pre-heating system via Bluetooth®. WarmUp 1900 Bluetooth® is a complete electrical pre-heating and charging system. The system is controlled through Bluetooth® and the DEFA app on your mobile phone. You can only control your system within the range of the Bluetooth signal. The Termini™ II 1900 interior heater is intended for medium sized to large vehicles, and for normal and severe winter temperatures. Increased comfort. Get into a warm car even on the coldest days. Reduced engine wear. Cold oil with high viscosity is a less effective lubricant. Windows free of ice and fog. No more scraping, get straight in and start driving. A fully charged battery. Ensure that your engine will always start. *For the first 20 minutes of driving on cold days. In the DEFA app you can set your departure times for each day of the week, and have your car heated and ready when you leave for and from work. In “automatic” mode, the system starts heating in time based on a reading on the outside temperature. In “manual” mode, the system will start heating according to pre-determined heating durations. • Monitor the temperature and start heating when you need it. You can monitor the temperature outside your car in the DEFA app and turn the heating On and Off manually. You can still have a warm car, even if your plans change or the temperature suddenly plummets. The DEFA app also lets you monitor the status of your battery. 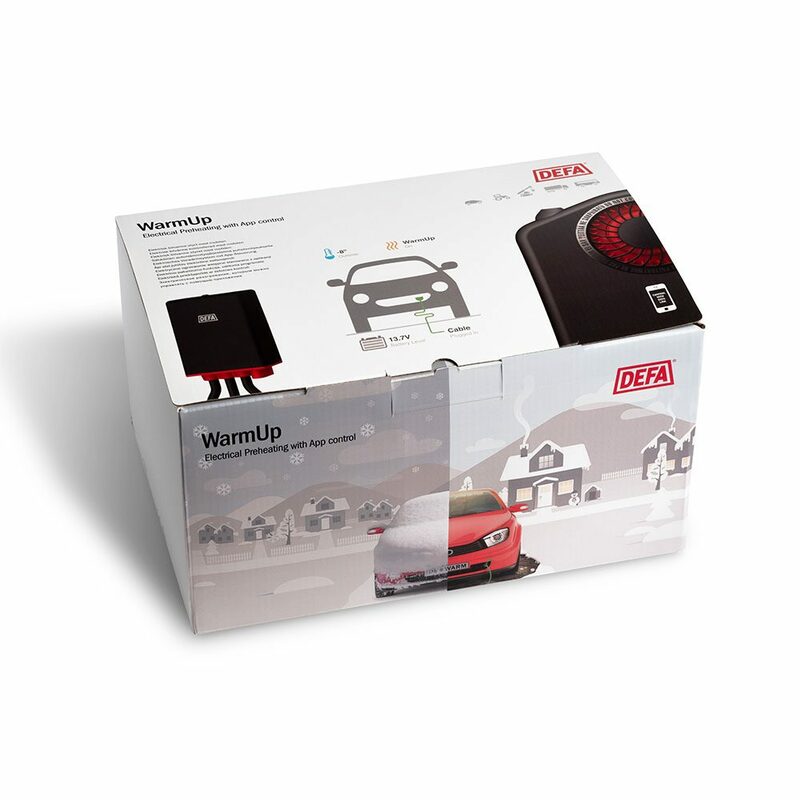 When connected, the WarmUp system charges your battery and helps ensure that your car will start, even in severe cold. 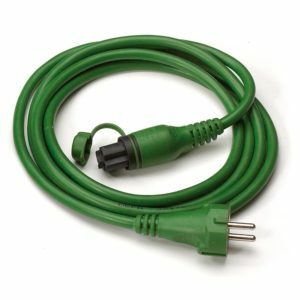 The DEFA app will alert you if you forget to unplug the cable before you start the car. The DEFA app requires Bluetooth® Smart to work. To see which versions of iOS/Android are currently supported, please refer to the App Store/Google Play Store. A subscription is not necessary to use WarmUp Bluetooth® and you can use it free of charge. Download the DEFA app and make sure that Bluetooth Smart is available on your phone. DEFA AS conforms to the requirements of both ISO 9001- 2008, ISO 14001:2004 and OHSAS 18001:2007. In addition, our engine heaters and cables conform to the requirements of ISO/TS 16949:2002. WarmUp systems must be installed by a certified mechanic. If that email/username exists, we've sent you an email with directions to reset your password. Thank you for applying. Your application is being processed. A user account will be assigned to you when your application has been approved and you have received a confirmation email. The process is manual and may take some time.